Your Pilates Lifestyle offers several convenient ways to manage your account and schedule your activity: online, on your mobile device, or through Facebook. 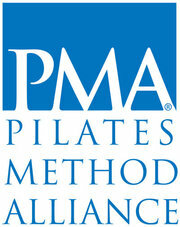 The main information hub for your Pilates training is YPL Mindbody Online. This is where you’ll keep track of your sessions and fitness history, by quickly and easily logging on through a desktop, phone, or tablet. You’ll track all your activity through a browser (scroll down to see detailed instructions) that’s supported on all devices. Mobile users can also keep track with your free Mindbody Connect app. Easily find and schedule classes from your phone or tablet when you’re on the go. 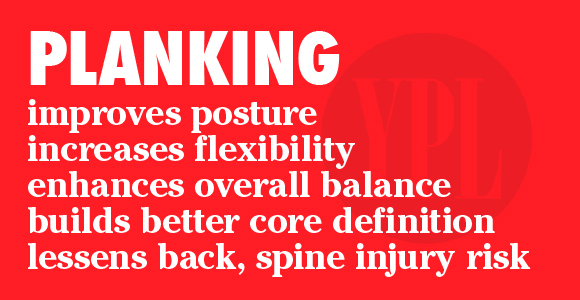 YPL’s Facebook tab also takes you straight to our Mindbody interface. Visit our Facebook page to get started, and please like us while you’re there! How Do I Schedule My Sessions Online? 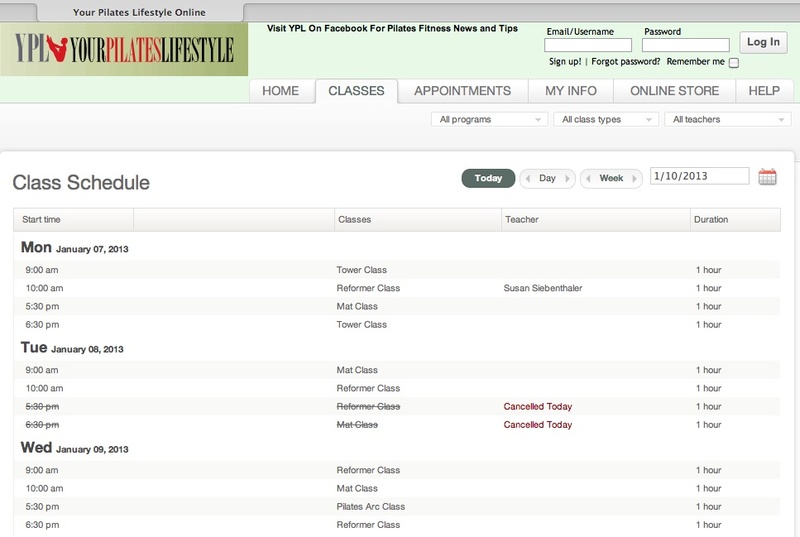 Our online registration and scheduling adds 24-7 convenience to your YPL experience. For new users there’s a comprehensive help section that answers most questions about the system. Keep track of all your activity and personal info, and manage your workouts quickly and easily from your desktop, phone, or tablet. When you first launch the site you’ll see Classes (default), Appointments and Online Store tabs at the top of the screen. You can also Browse Appointment Schedule directly. Once you’re in Appointments view, clicking on a session takes you to a sign in (registered clients) or sign up (new clients) screen. 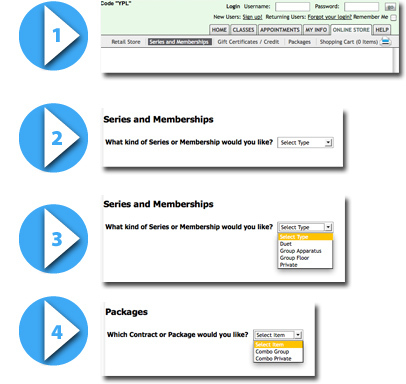 Series and Memberships is the default view in the Online Store. …Group and Private class options. That’s all there is to booking your next session. And if you feel like you need a little coaching on how to use our software, just let us know.